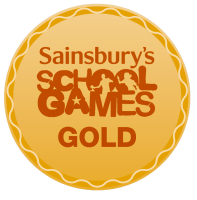 It is a real privilege to be the Headteacher of Gurnard Primary School. Ours is a vibrant, happy school where children come first. What makes us special? I think it’s our ethos. 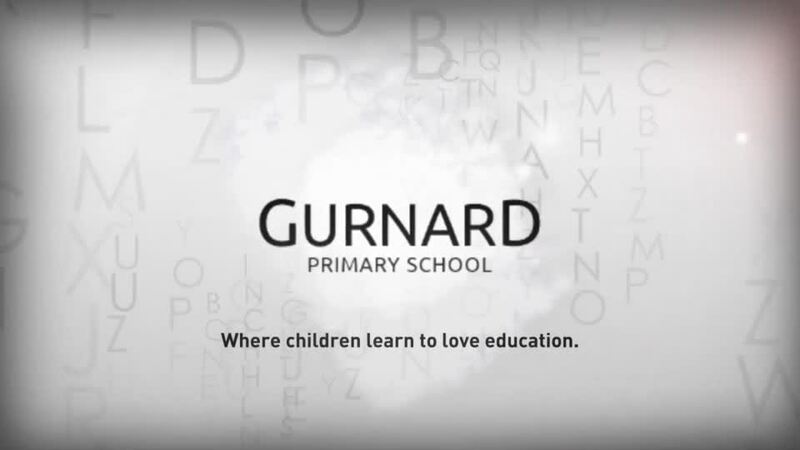 At Gurnard, we share a passionate commitment to helping everyone to be their best. We aim to make learning so irresistible that children love coming to school. We are constantly searching for new and innovative ways to make learning exciting, so that everyone at Gurnard enjoys the sense of adventure that learning brings. We have designed a curriculum that enables our pupils to explore new opportunities, meet experts and discover their passions. 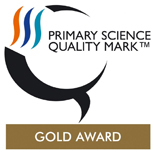 This exciting approach to learning alongside our excellent teaching has been recognised through consistently high academic results as well as national gold standard awards in science, the arts and sport. Although we recognise that academic success is important, we also believe that for education to be successful, it has to be about preparing children for life. We believe that our children should develop an understanding of the wider world, their place within it and how they can make a positive difference. Our core values of determination, aspiration, friendship, responsibility and respect really matter to us. We encourage our pupils to work hard, knowing that facing challenges and making mistakes are all just part of the journey. Our staff team is committed to making a real difference to the children in our care. 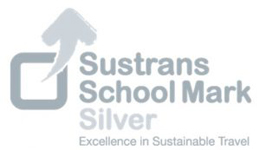 Everything that we do as a school is to ensure that our children enjoy coming to school and are supported to be successful in all areas of school life. 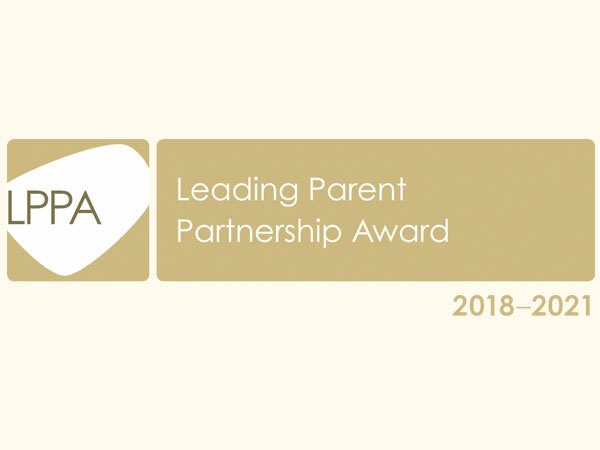 We have recently achieved the Leading Parent Partnership Award in recognition of our commitment to working together with families to support children's learning. We are built on strong values; our pupils show tremendous care and respect for one another and we are very proud of their excellent behaviour. 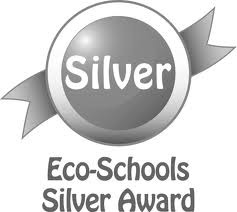 We take great pride in our lovely school. I do hope that our website gives you a feel for the learning that happens daily at Gurnard Primary School. You are warmly invited to visit us to find out more. Click here for the latest updates on the building of our new school. 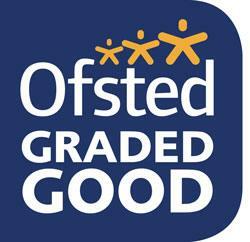 Gurnard Primary School is committed to safeguarding and promoting the welfare of children and young people. Miss Vanessa Hicks (Headteacher), Mrs Lynn Torrance (Deputy Headteacher) or Mrs Liz Denham (Family Liaison Officer).